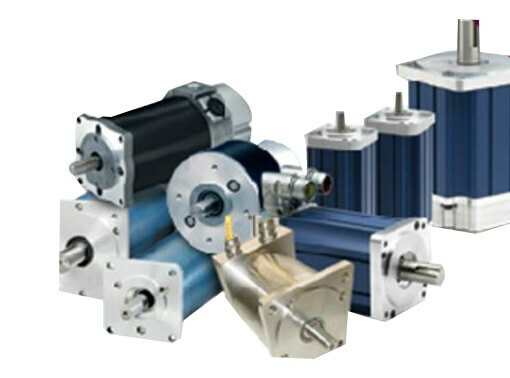 Torque Systems is a provider of engineered motion control and automation products, including AC Servo Motors, DC Servo Motors, Brushless DC Motors and Direct Drive Motor Sets. Their products have found uses in a variety of industries and are recognized industry-wide for their quality, reliability and overall value. Torque Systems have always believed in giving you more choices. After all, your application is unique, so the AC brushless servo motor you choose for it should be unique too. While the competition stacks their shelves with servo motors and hardware, Torque Systems pack theirs with engineered solutions. The truth is, the Torque Systems' shelf contains just about any type of solution you could require, from simple integration components such as brakes, encoders and tachometers, to elaborate breakthrough designs in servo motor technology. Brochure and catalog links are below. Please contact us by filling out the form below to get more information on pricing and availability.